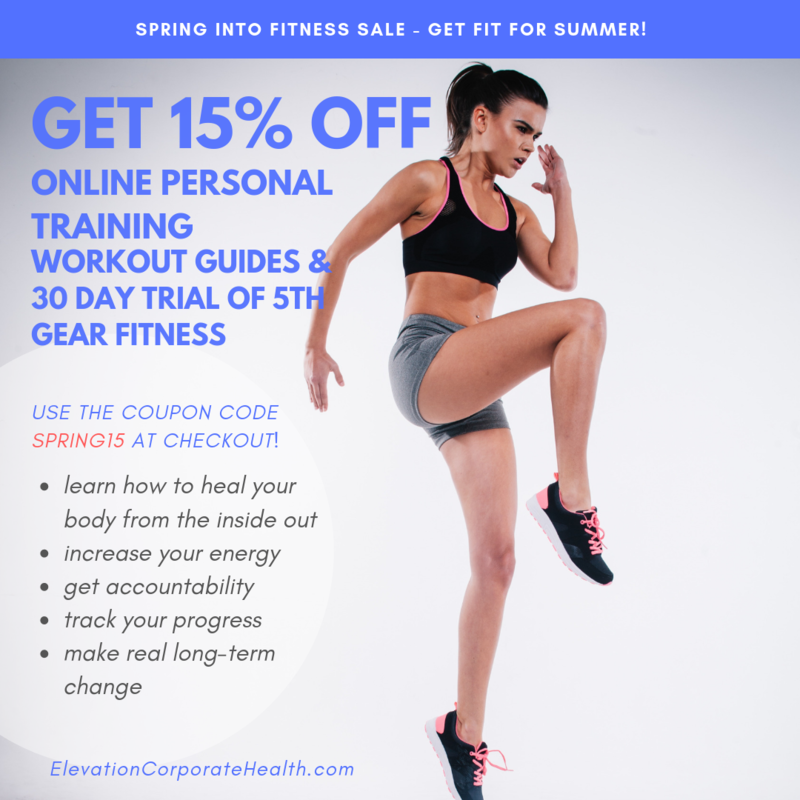 Unlike a nutritionist or physical therapist who make specific diet suggestions, a wellness coach helps you to make better general choices that fit your lifestyle and overall goals. 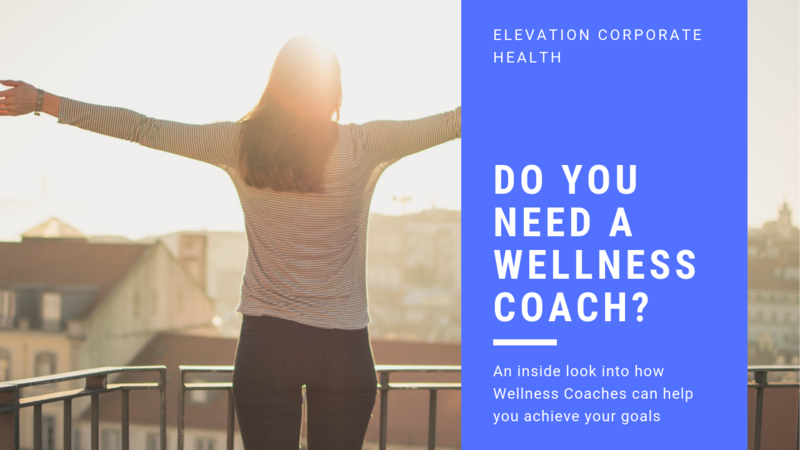 If you have experienced a change in your life journey or are looking to make a physical change to your health and body, click here to learn more about how you can get started with an Elevation Certified Wellness Coach. 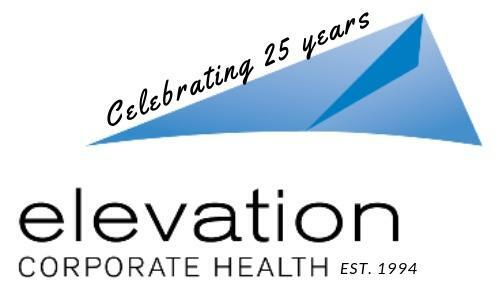 Started in 2017, The Mason Jar Project was developed by our group of Certified Wellness Coaches at Elevation Corporate Health. Our goal was to create a program unlike any other typical wellness program out there. We wanted to create a program that took out the competitiveness of corporate incentives and instead, find a way to help employees create holistic habit changes that could vastly improve all aspects of their life. With a simple mason jar as a token of accountability, we invented The Mason Jar Project. It’s a 5-week wellness program that combines education, accountability, support, and rewards all in one. Whether you’re an individual or part of a team, anyone can join. 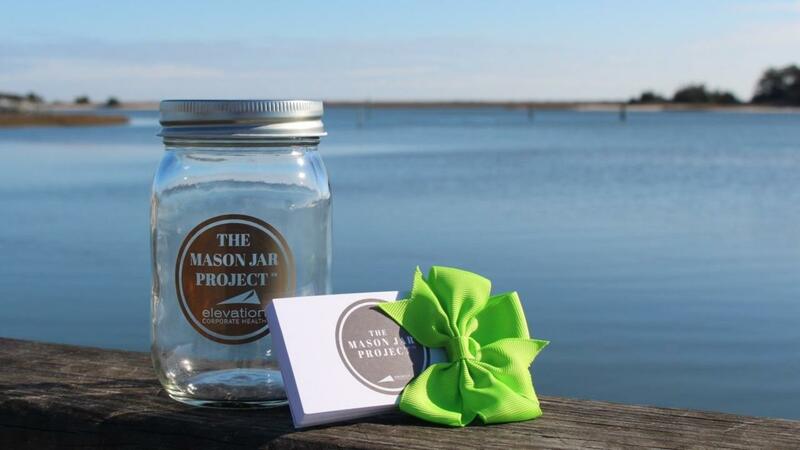 When you sign up for a Project, you’ll receive a branded TMJP mason jar and supplies to your office or home. When you’re ready to get started, we’ll start sending you daily emails to give you an accountability assignment, tips, resources, and journal prompts.